Small Unit suitable for a typical 2 Bedroom House. Space is approx Standard bedroom size. Medium Unit suitable for a typical 3 Bedroom House. Space is approx large bedroom size. Large Unit suitable for a typical 4 Bedroom House. Space is approx Garage size. 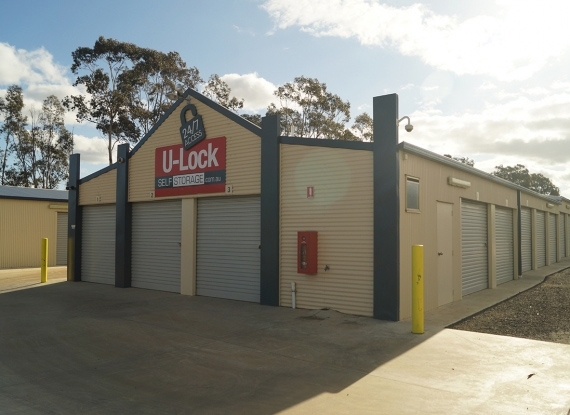 U-Lock Self Storage facility is conveniently located a few minute drive from the CBD at 11 Rohs Rd Bendigo with a large range of Small, Medium or Large High Security Self storage Spaces at very competitive prices. 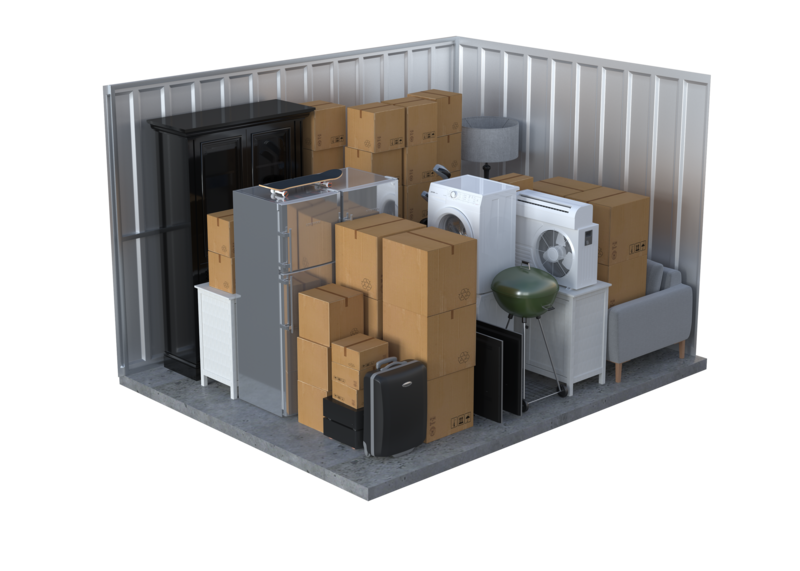 All accessible 24/7 suitable for Household, Personal, Business or Document Storage. 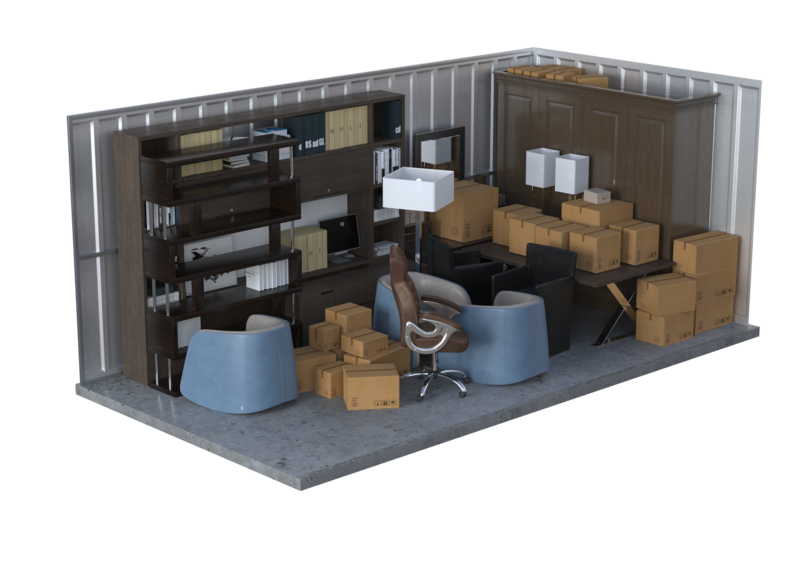 U-Lock Self Storage has a wide range of Boxes and Packaging Supplies and can also offer Furniture Truck Rental for DYI moves, as well as Insurance on your goods giving your piece of mind. 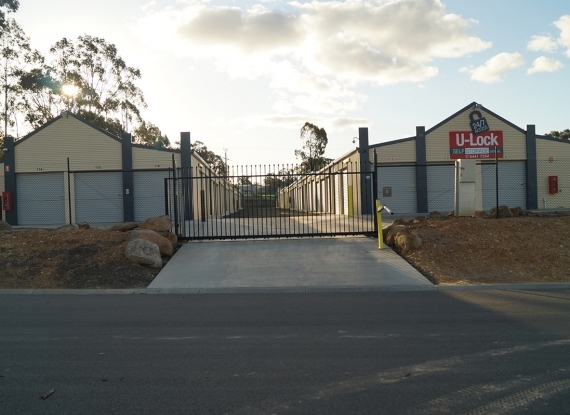 At U-Lock Self Storage we are committed to making your storage experience easy and accessible when it suits you making us a one stop storage shop. 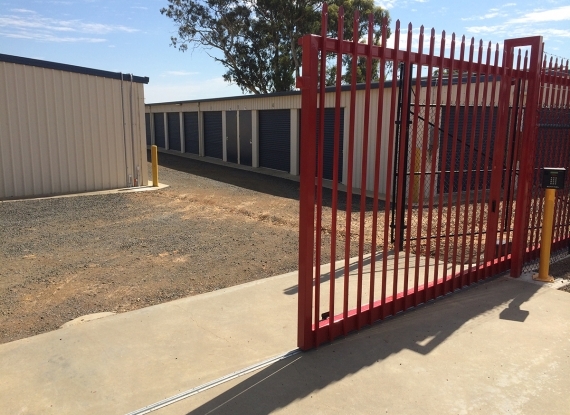 Call us on 1300 752 933 for a FREE Quote and we can size U up to the right storage space in just a few minutes or view our range of Storage spaces by clicking BOOK ONLINE to view our sizes available. With PIN coded Access and security cameras Ur valuables are safe with U lock self storage. Don’t take the risk by storing with friends or family our units are safe! We can provide U with 24 hour access to Ur self storage unit, providing convenience for U and Ur business, ask us for details. 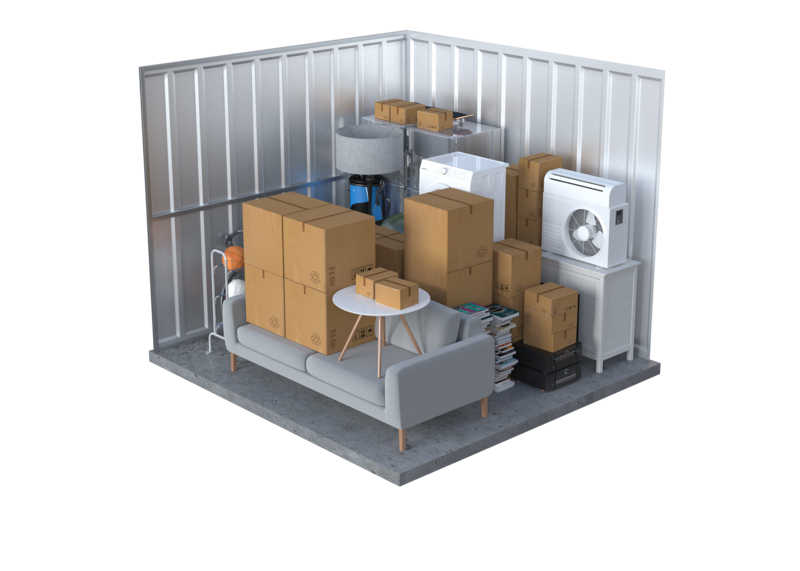 We provide U with a simple online payment systems so that U can pay for Ur storage space regardless of where ever U are in the world. The service is available 24/7.